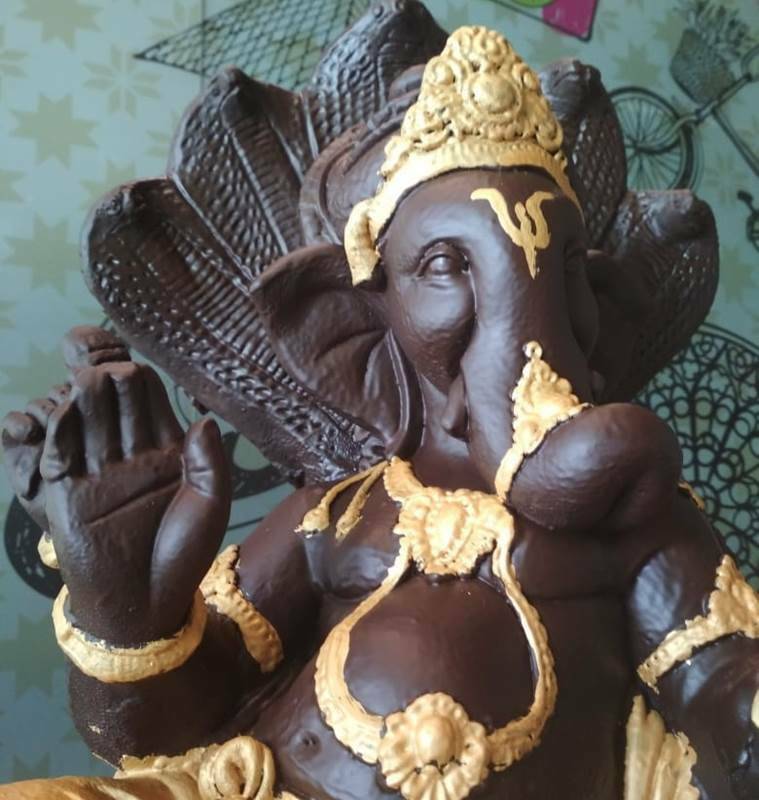 Ganesh Chaturthi 2018: As the 10 day Ganpati festival kicked off in full swing, 2018 saw some modern tweaks in Ganesh idols. More and more people are seen making a conscious shift from Plaster of Paris idols to eco-friendly options. 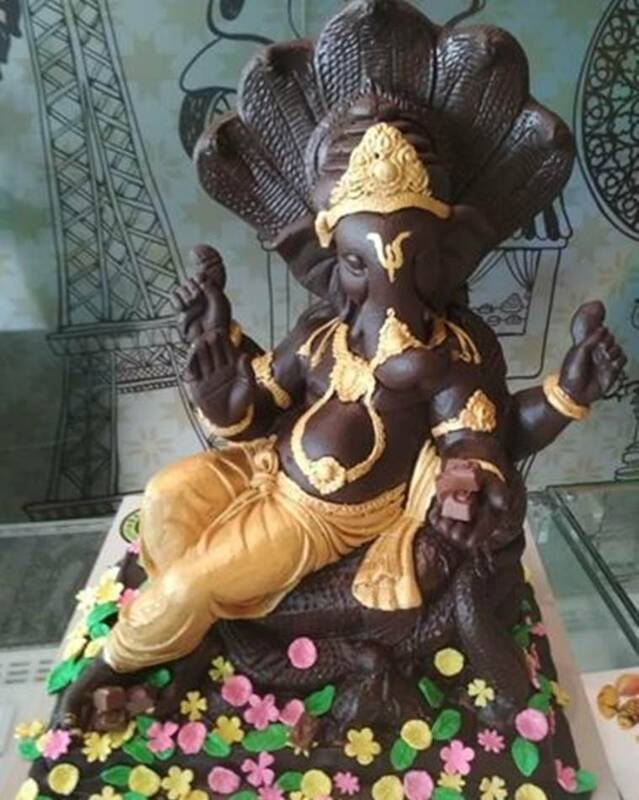 The synthetic colours and Plaster of Paris that are usually used to make idols cause damage to the environment and marine organisms when immersed in water. But with a dash of innovation and eco-friendliness, 2018 has witnessed a variety of idols from chocolate to seeds and threads – some of which do not need any immersion at all. 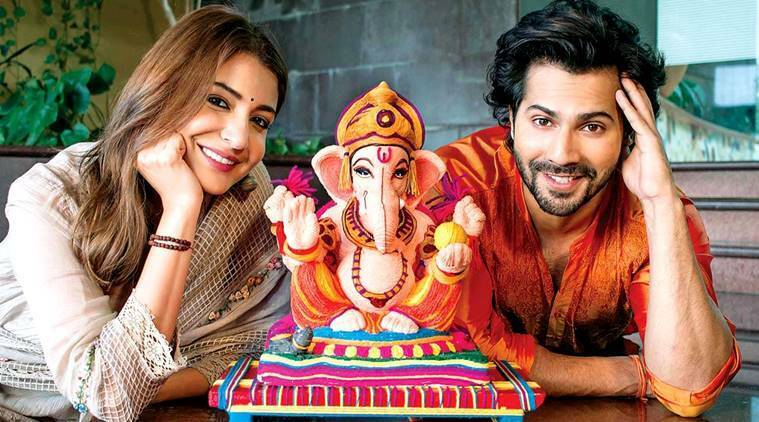 To send across a message, the team of Anushka Sharma and Varun Dhawan starrer Sui Dhaga, collaborated with artist Abhishek Sawant and came up with a beautiful idol made of earthy clay and colourful threads. They took to Instagram to post a video in which they gave a lesson on how to make one. iKheti, an urban farming startup, and the brainchild of Priyanka Amar Shah, came up with what is a brilliant idea – seed Ganpati. It includes Ganesha seed kits, which when watered, spring up into lovely plants. 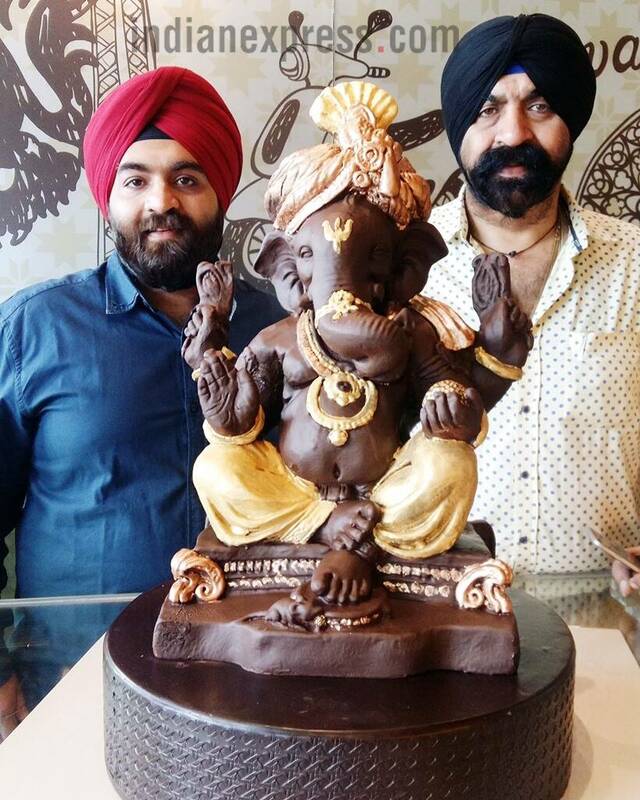 For the third year in a row, a Sikh restaurateur and chocolatier in Ludhiana, prepared an edible Ganpati idol with pure dark Belgian chocolate to celebrate the festival only to be immersed in milk and served to underprivileged children on the day of Ganesh Visarjan. Undoubtedly, both the choice of material for the idol and the intention behind it is laudable. It is great to see people amping up the celebrations with a modern and much-needed twist.